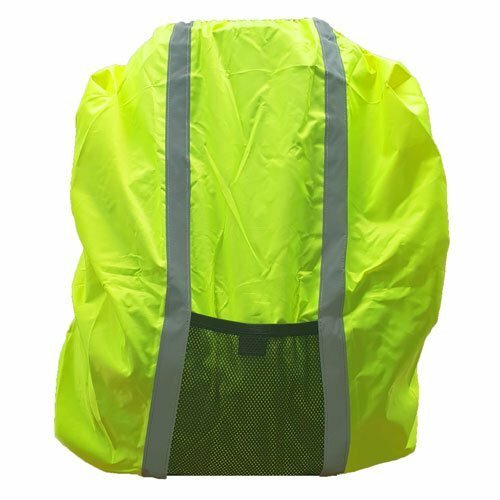 Our BeSeen Safety Vests are the most visible, most convenient most feature pack vest we sell. You will immediately standout in the crowd, not only because they look great but because they yellow on orange screams visibility. They are new and different. 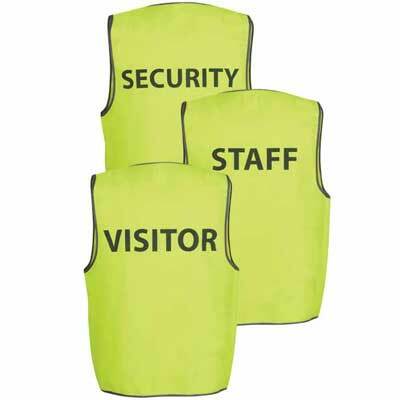 If you want your people to be seen and look professional the BeSeen Safety Vest is for you. Account Customers Save 10% on every Purchase. Apply Here. My order has been received and opened and I absolutely love the standard pink safety vest for ladies!!! Will definately be purchasing more product in the future.Thanks for a nice product and fast shipping. Thank you for your great service, I am very impressed with my printed vests. Thank you very much, order received yesterday. Really appreciate it! Very impressed with your efficient service. The people at safetyvest.co.nz have been fantastic. They worked hard and communicated really well and got our order out on time. And the vests and printing were great as well….